Made in Utah Festival will take place on Saturday, August 26th, 2017 Gateway Mall, in Downtown SLC. 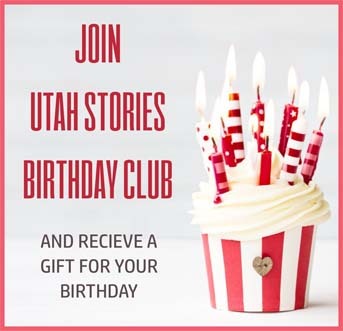 This event is organized by Utah Stories Magazine and it is focused on promotion of the best of local Utah businesses, artists, artisans, food producers, breweries, distilleries, wineries and musicians. We are expecting between 5,000-10,000 visitors throughout the day. 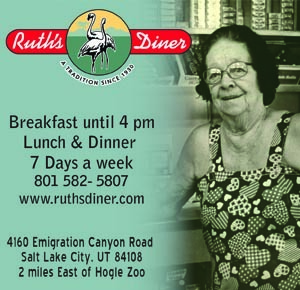 We will have local bands playing throughout the day and we are inviting Utah breweries and restaurants to set up to create a unique and lively experience offering food, beer, wine and music.